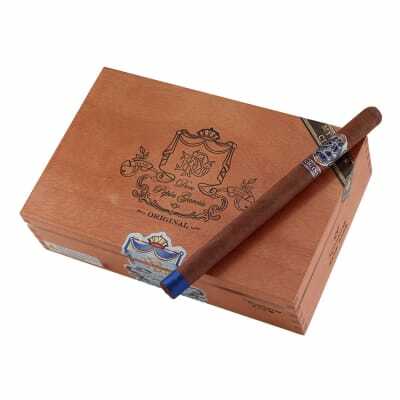 Don Pepin Garcia cigars are a royal, full-bodied treat for cigar smokers who crave rich, spicy tobacco taste. 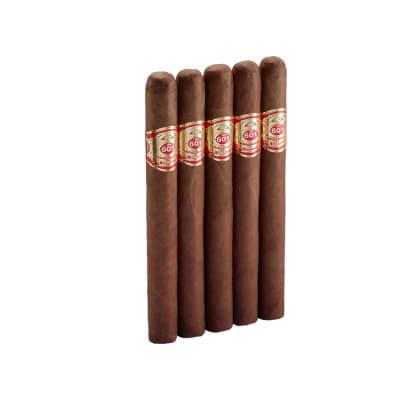 Created by Cuban-born master blender José Pepin Garcia (of Tatuaje and Padilla Miami 8/11 cigars fame), these hearty puros are worthy of having his name on it. 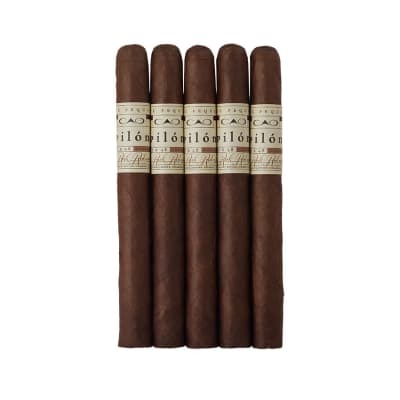 Each cigar blended with Nicaraguan Corojo & Criollo long-filler tobaccos seamlessly rolled in Nicaraguan Corojo wrappers. 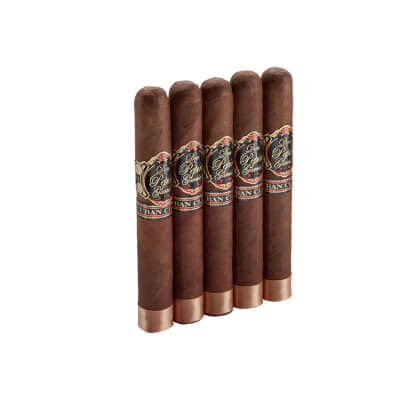 The cigars are identical in color and burn evenly with a bold, balanced, yet non-overpowering flavor.